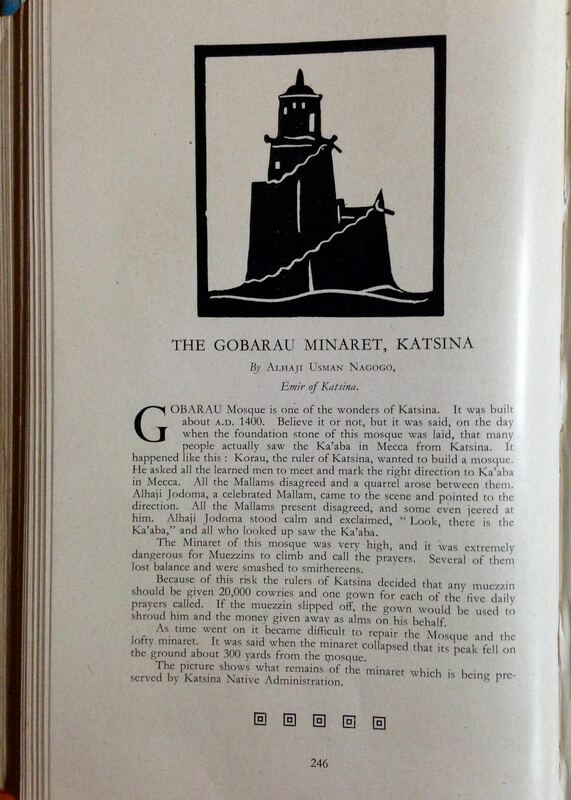 The first written account of Katsina dates from the fifteenth century. 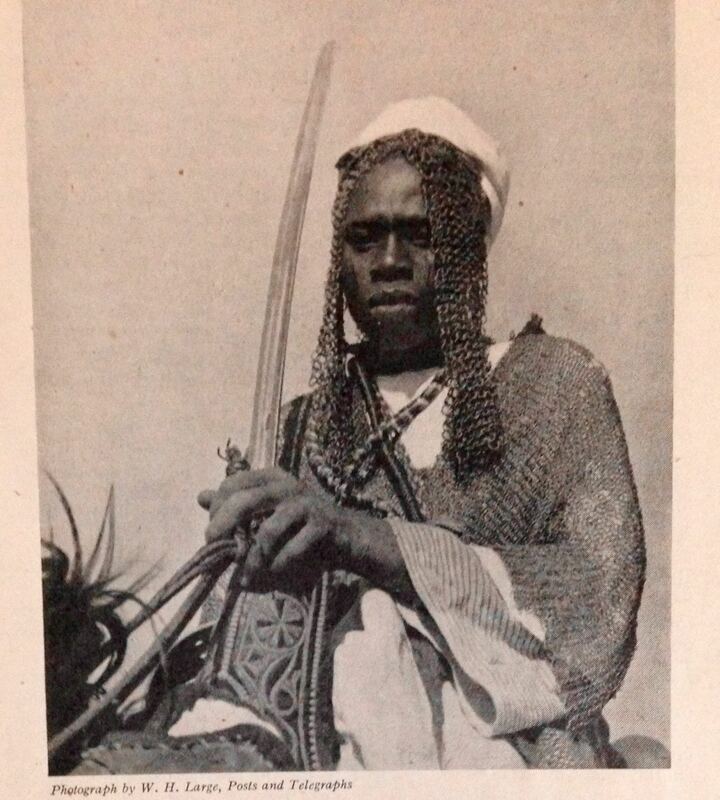 Leo Africans, the mediaeval explorer and historian, left eye-witness stories of cities established in trans-Sahara trade. 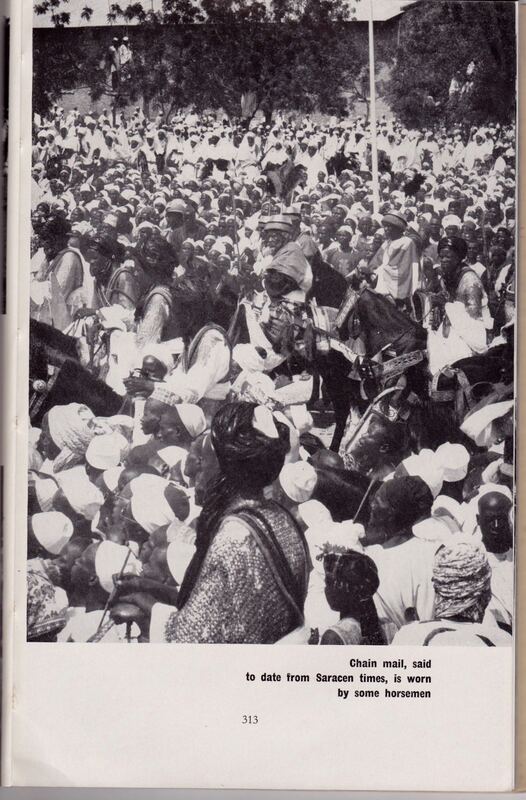 Katsina, a sweet sounding name in any language, was founded, as legend would have it, by a descendent of the snake-slaying hero from Baghdad who married the Queen of Daura. 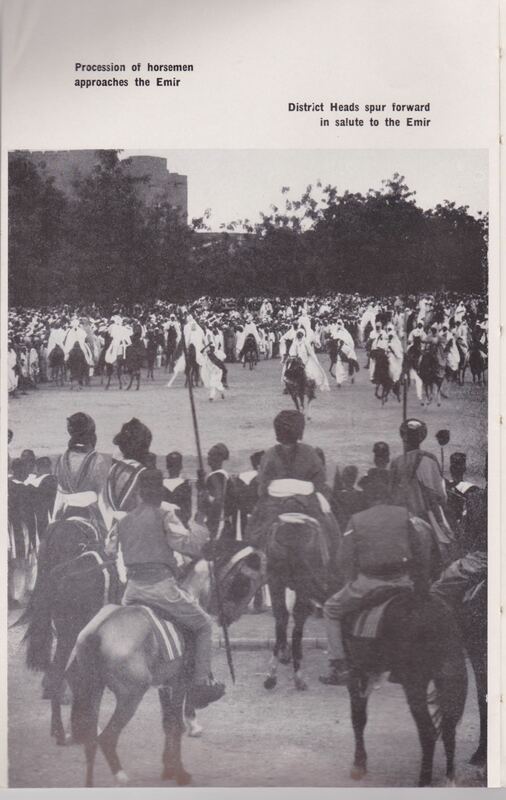 (Nigeria Magazine No. 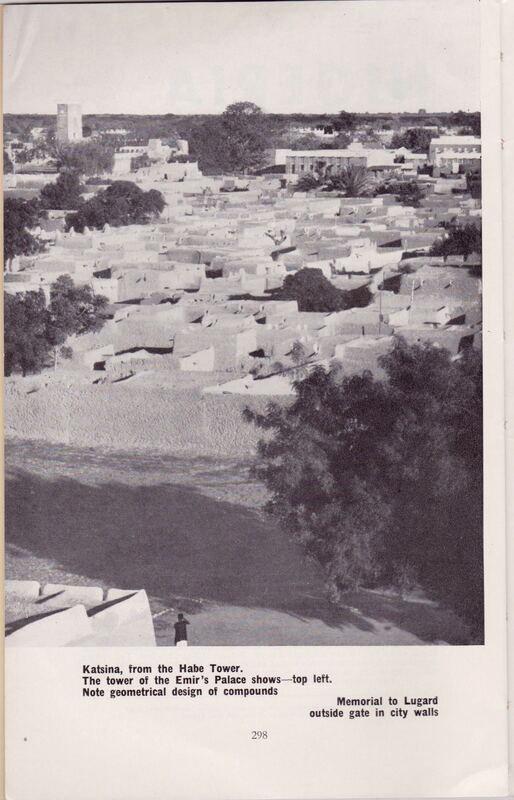 50, 1956, ). 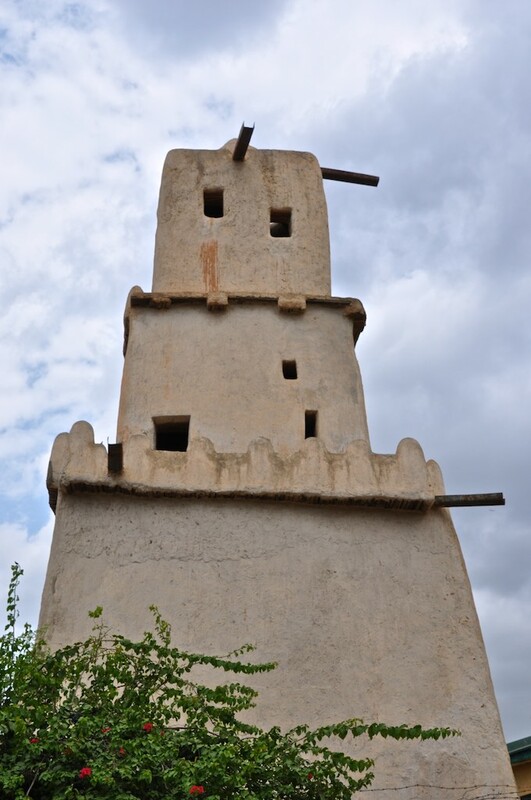 Gobarau Minaret built between 1348-1398 using baked clay and mud. 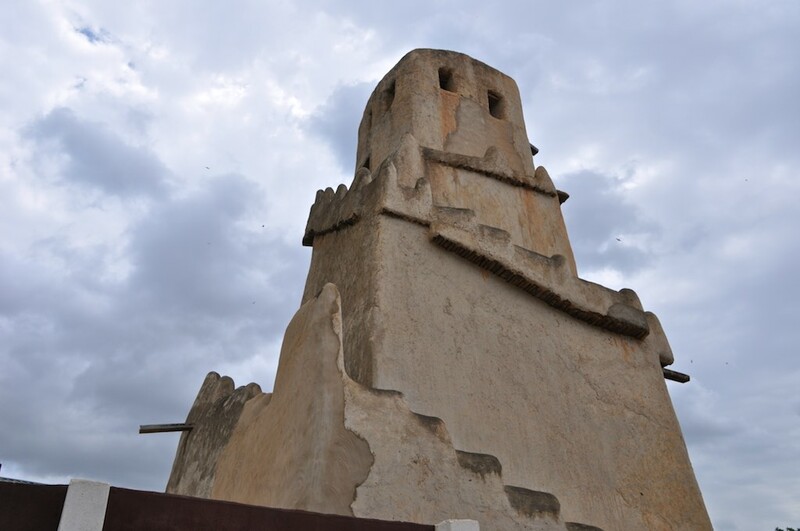 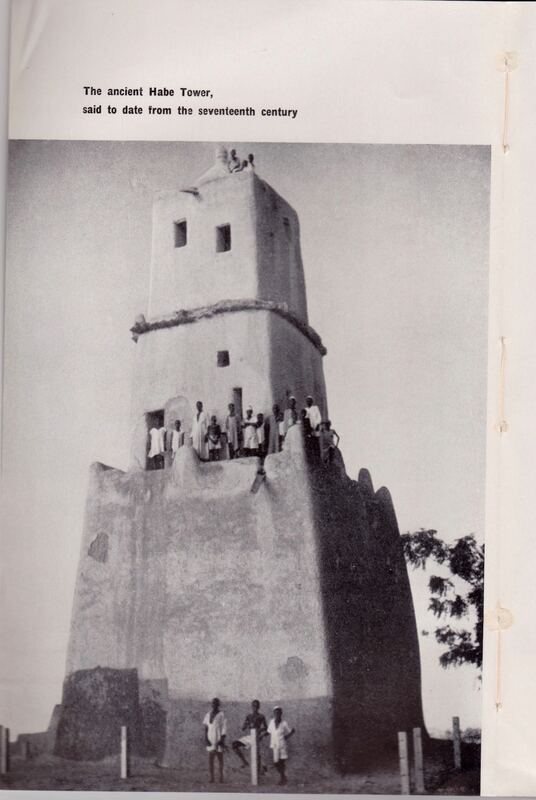 The Katsina Royal Palace ( Sarkin means king) is a huge compound built in 1348 AD in the center of the ancient city. 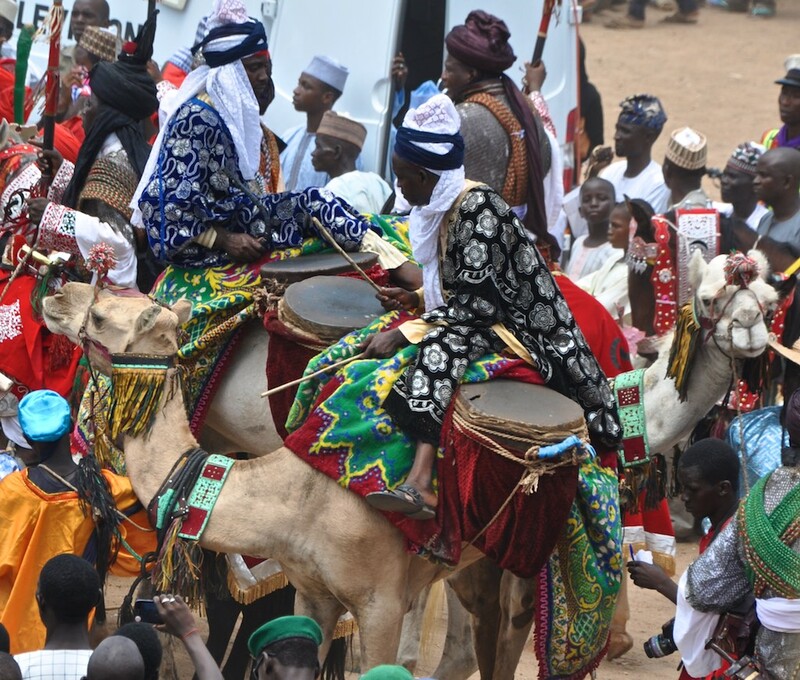 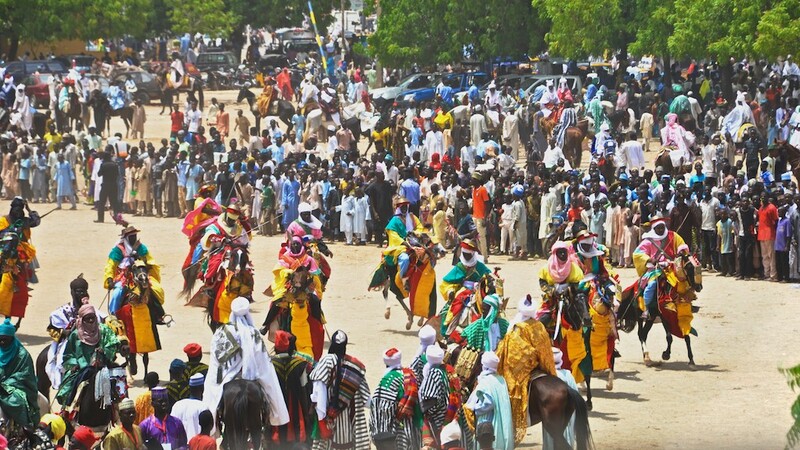 It is a symbol of culture, history and traditions as Katsina is known as the cradle of knowledge. 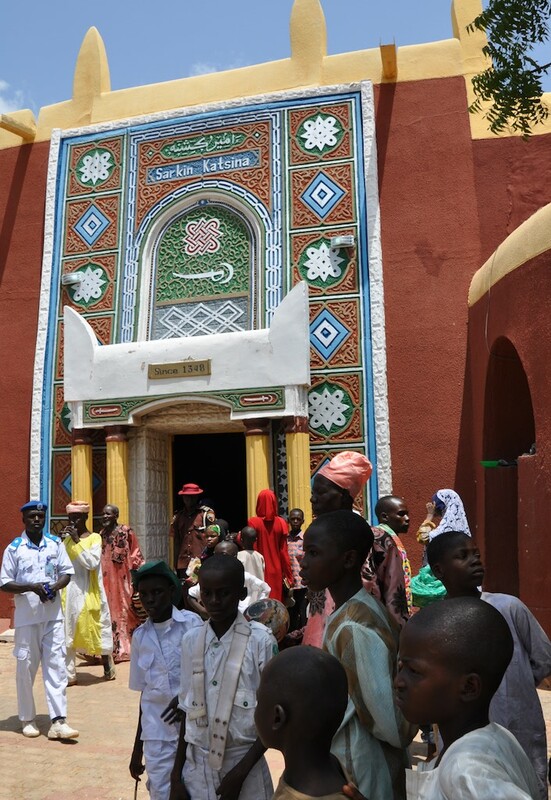 The Emir’s residential quarters is built in the typical Hausa traditional architecture. 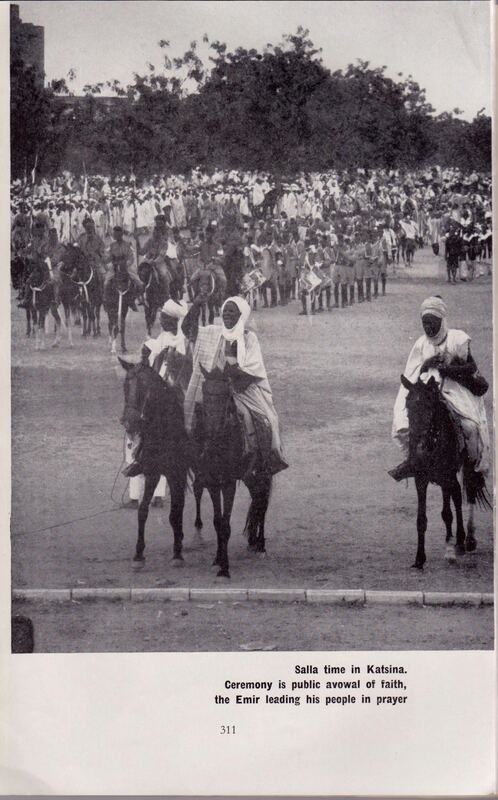 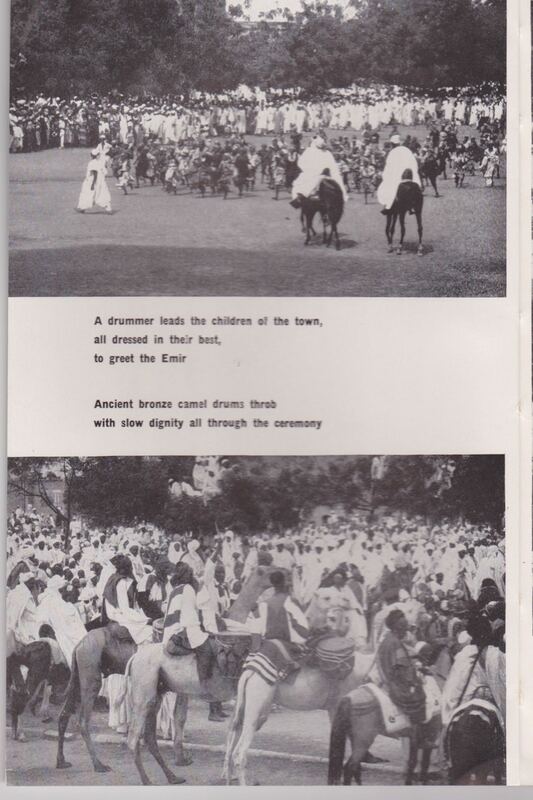 Nigeria Mag #51, 1956, horsemen clad in chain mail. 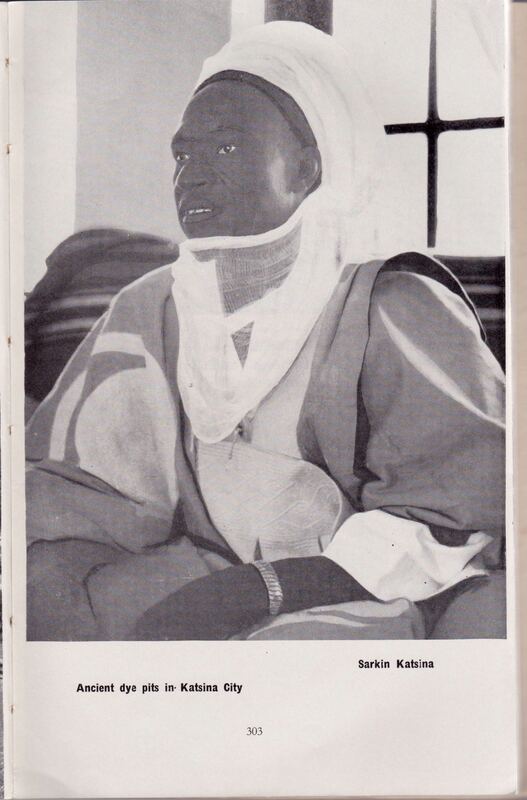 Ancient chain mail, Nigeria Magazine #23 1946, p 138. 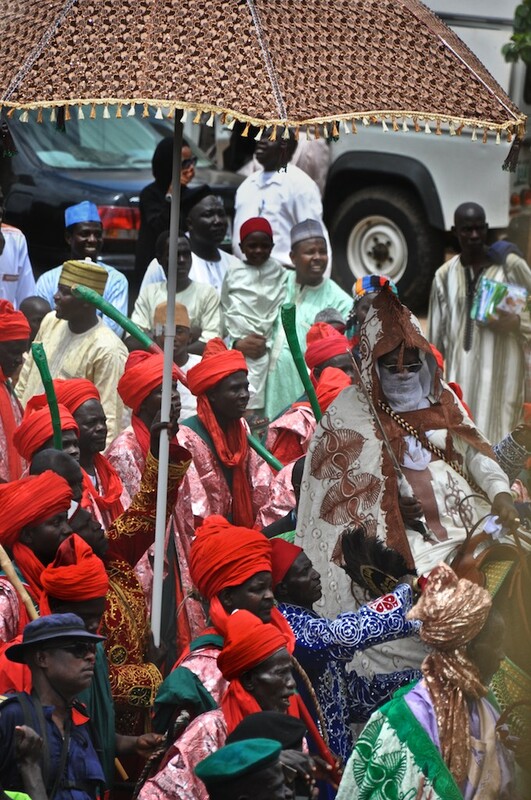 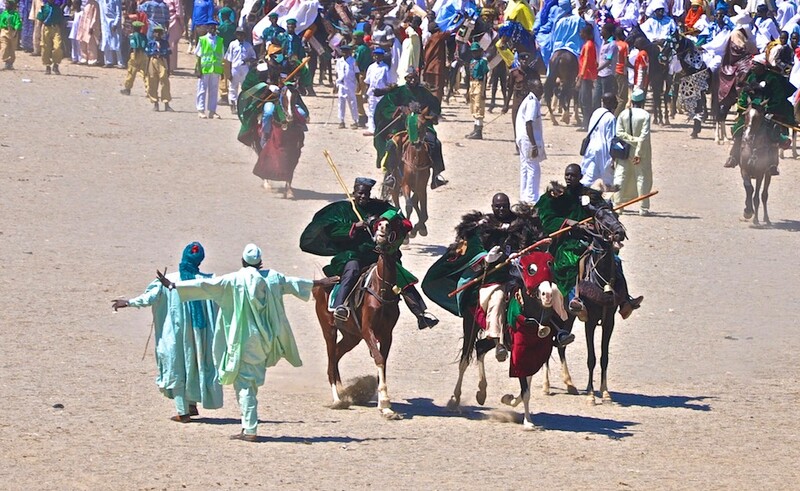 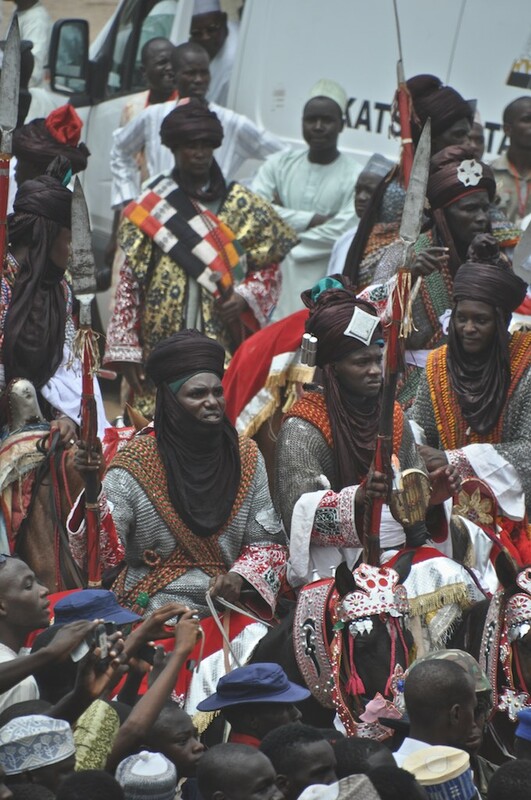 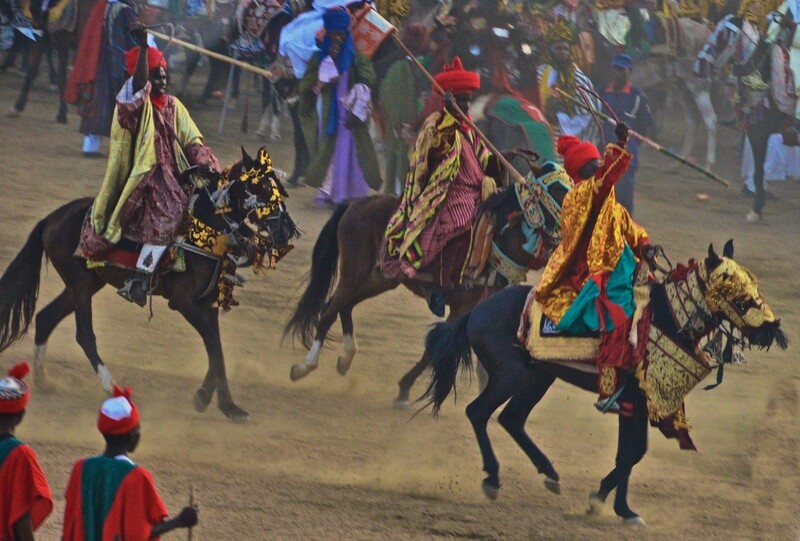 Katsina 2015, Guards clad in ancient chain mail said to be from medieval period.